(Game Of Thrones Fan Theories) The theories about Game of Thrones seem to be just infinite. Each episode ends quashing some of these theories and gives rise to a rather larger number of new theories. The show has got very loyal fans who keep the ball rolling. There is rather a long wait on one year between the seasons of the show, but fans keep the show alive with their predictions. Take a look at some of the Game of Thrones fan theories! 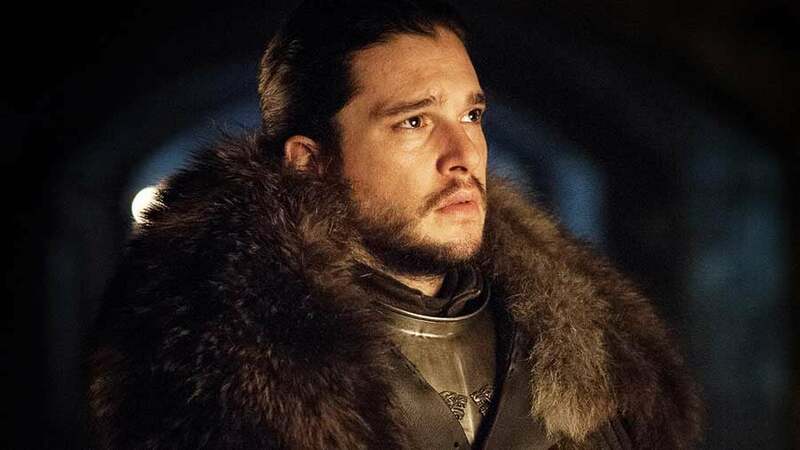 Game of Thrones fan theories include that Jon Snow is Azor Ahai. Melisandre’s prophecy states about ‘the prince who was promised’—who will have the blood of the dragon and will be reborn in salt and smoke. It could be hinting towards Jon being Azor Ahai, the warrior of light, who will forge ‘Lightbringer’ sword and end the night. 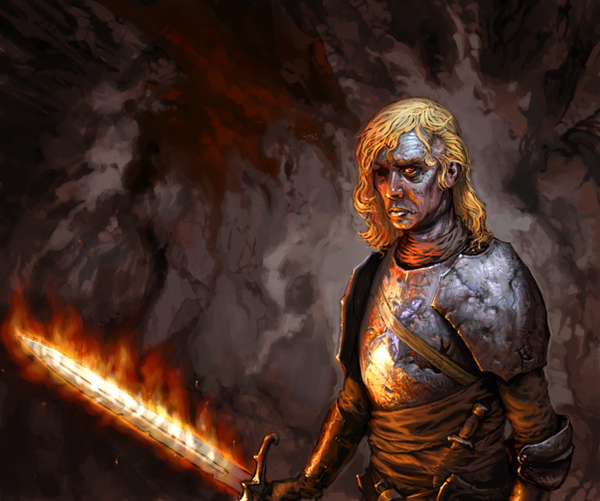 It is speculated that King Aerys Targaryen and Tyrion’s mother, Joanna had a love affair. And Tyrion might be a Targaryen instead of Lannister—that may be a reason why Tywin hated him so much. 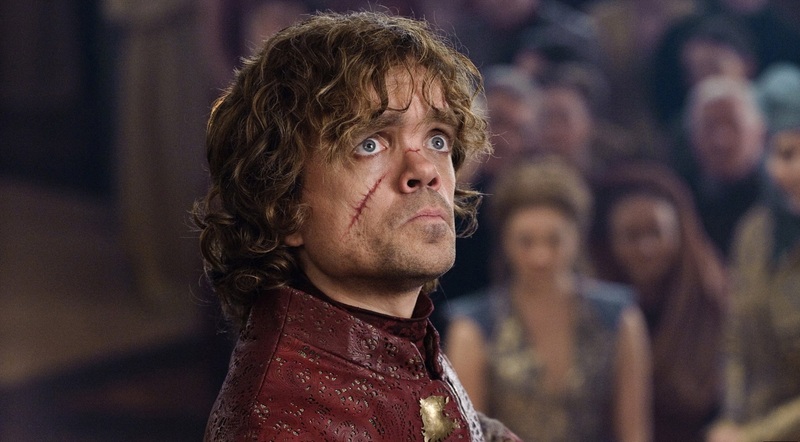 Tyrion’s hair color also hints at it—it is not golden as is the case with his siblings Jamie and Cersei. His encounter with the dragons also supports this. Thus, this is another one of the most popular Game of Thrones fan theories. Another one out of the most popular Game of Thrones fan theories says Cersei to become ‘Mad Queen’ because her behavior is getting out of control and she is doing things she shouldn’t be doing. The use ‘wildfire’ to blow off Sept of Balor and becoming the Queen of Westeros has fueled this theory. 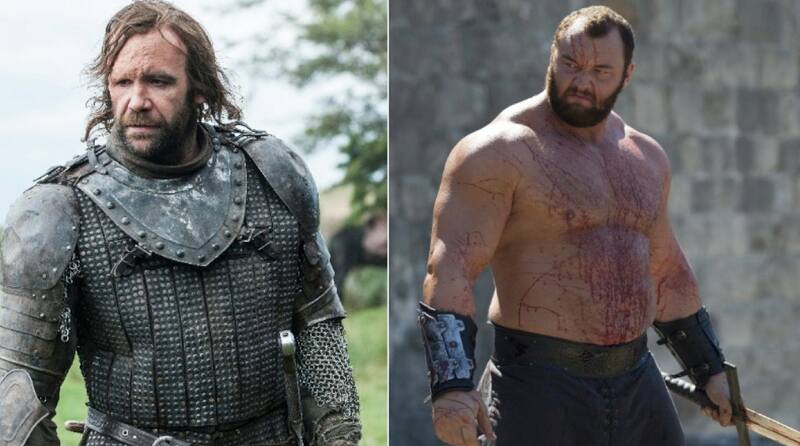 The battle between the Clegane brothers has long been speculated about. The recent encounter of the two brothers in season 7 finale also teased that. We might finally get to see the fight in the final season of the fantasy show. 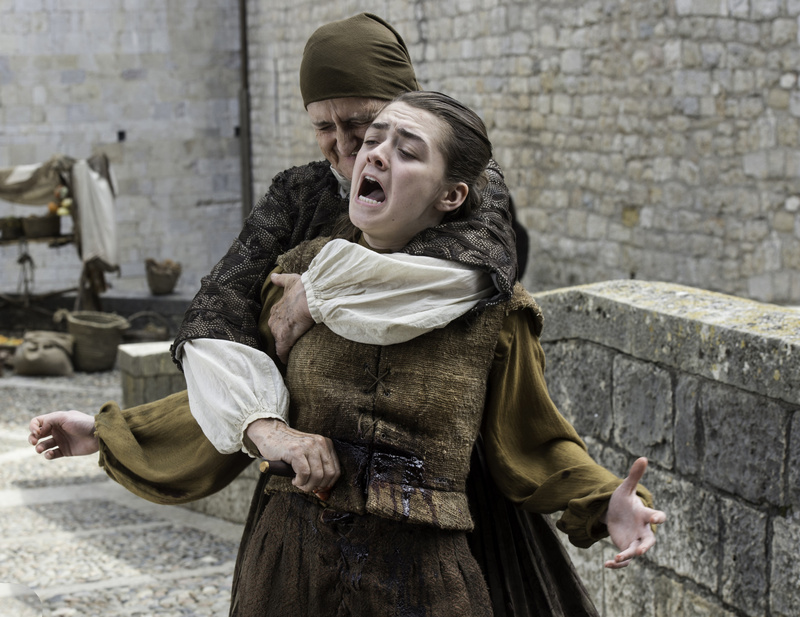 One of the most shocking Game of Thrones fan theories says that Arya Stark is dead. Remember the fight between the Waif and Arya in 5thseason; they fought in complete darkness when Arya blew out the candle. We saw Arya coming out of darkness. 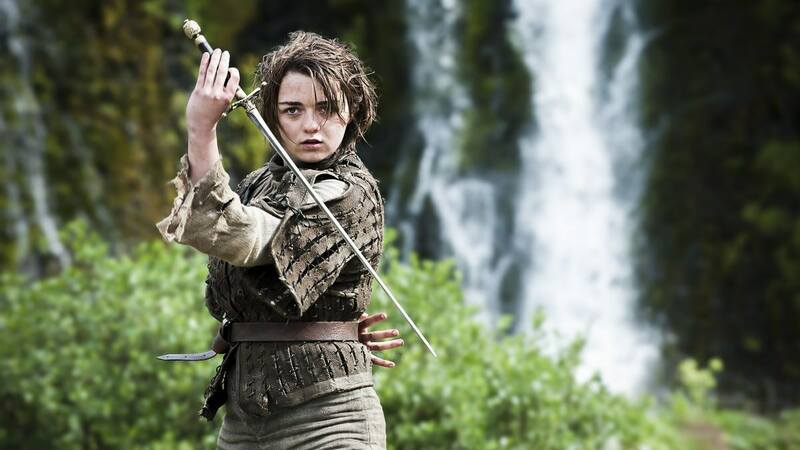 Some fans conjecture that it might be Waif who killed Arya and is now using Arya’s face. Jamie and Cersei are going through a rough patch. Lately, Jamie has left King’s Landing as he was disgusted at Cersei’s behavior. There are theories springing up that Jamie will kill Cersei in the final season and use the Lannister forces in the ‘Great War’. In the book series on which GoT is based, ‘A song of Ice and Fire’—it is Bran the Builder who built the Winterfell and ‘The Wall’ 8000 years ago. Some fans believe that Bran Stark is actually Bran the builder; Bran’s ability to influence the past is used to support this speculation. There is an ice dragon in the wall– at least one of the Game of Thrones fan theories believe that. It is suggested that the dragon will awaken using the ‘Horn of Winter’ found by Sam Tarly and cause the Wall to go down. With the ‘Eastwatch’ portion already down, it seems like it could be some other part. In this conception, it is supposed that Bran wargs into past; into the man who becomes the Night King as children of forest begin their process, and Bran is still trapped into Night King’s body. Therefore according to one of the popular Game of Thrones fan theories, Bran is the Night King. This is the last name on Arya’s list. She was already heading to King’s Landing for the same when she knows about Jon and goes to Winterfell. It seems like that she will erase the last name from her list with her own hands.